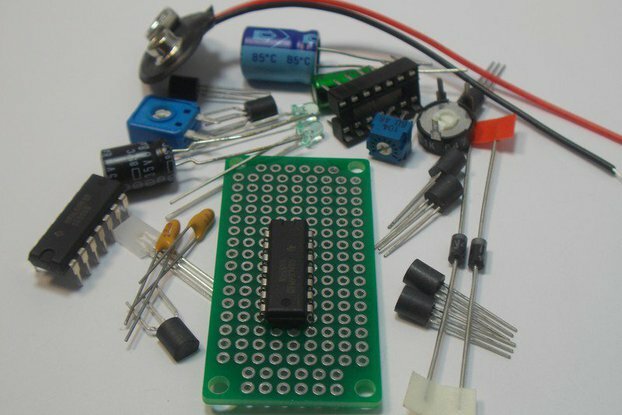 This is the Digital Logic ICs Kit #2. 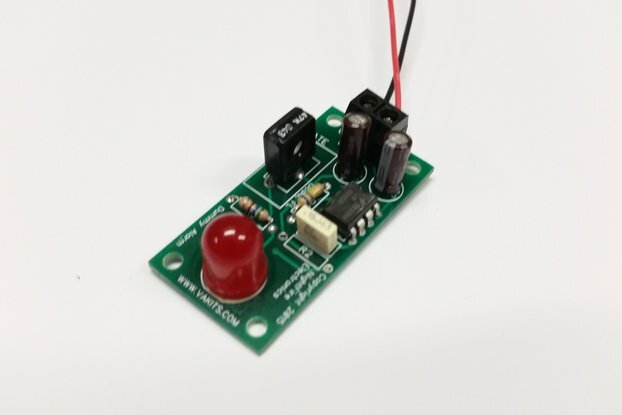 This kit includes various DIGITAL Logic ICs from a few different family types so that you can experiment with them and develop your own circuits. 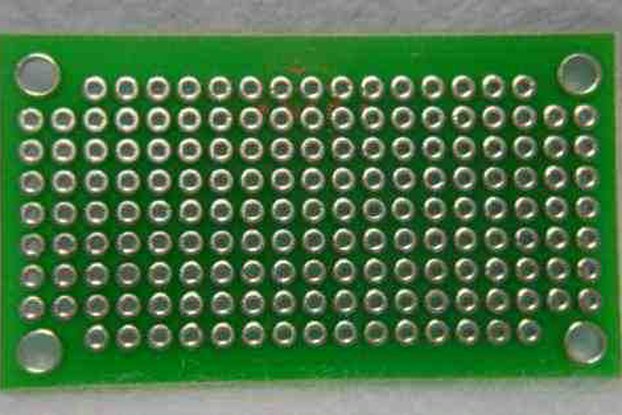 You will get enough Digital ICs to build numerous circuits. 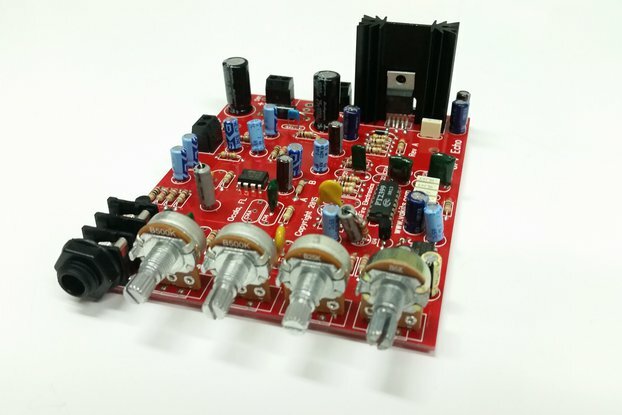 There are AND, NAND, OR, XOR, Buffers, Inverters, Decoders, FLIP-FLOPs, Ripple Counters and more. 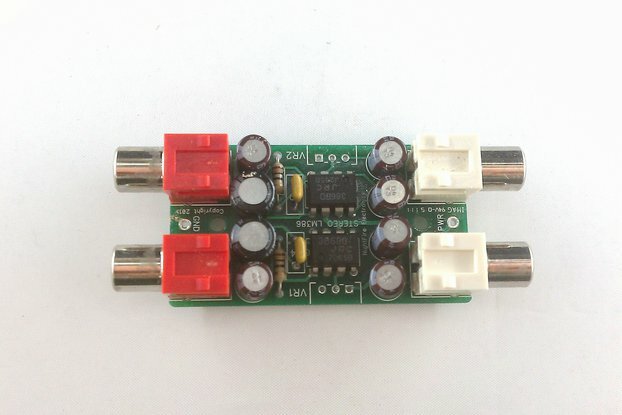 There are also Timer ICs and two different Voltage Regulator IC. 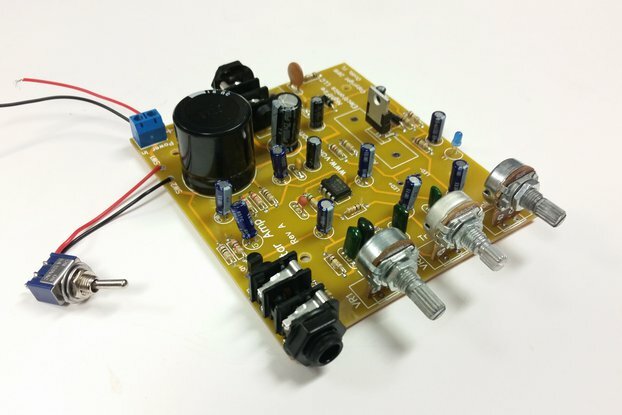 For interfacing to the outside world, there are LEDs, Transistors, Resistors, Potentiometers, Capacitors, Diodes, Switches, and even a miniature Speaker. 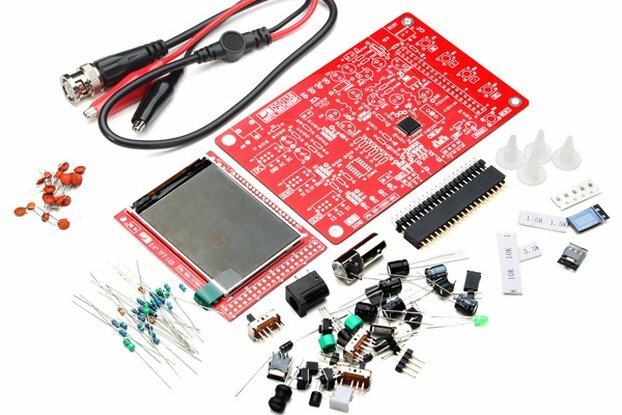 To make the kit more complete, there is also an 830-point Solderless Breadboard included. 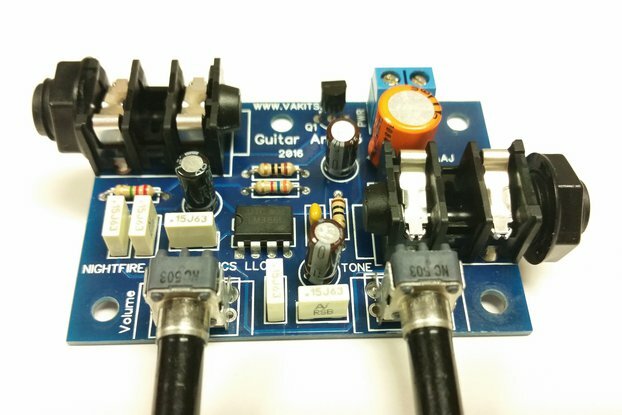 We supply the parts, you supply the ingenuity.